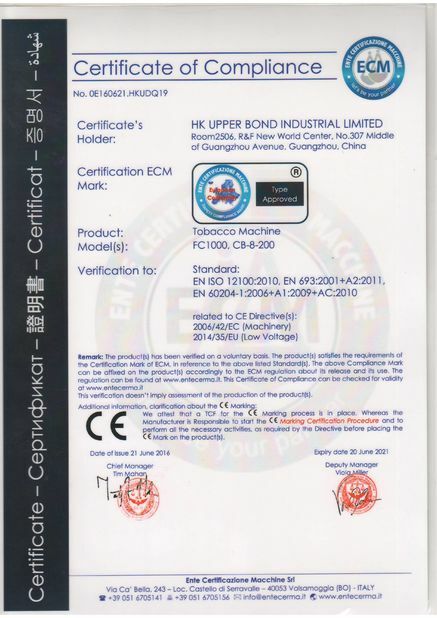 It has passed ISO9001 quality system certification. original interface and does not change the cigarette making machine’s structure. The optimized system does not to be maintained and operated by specific workers. 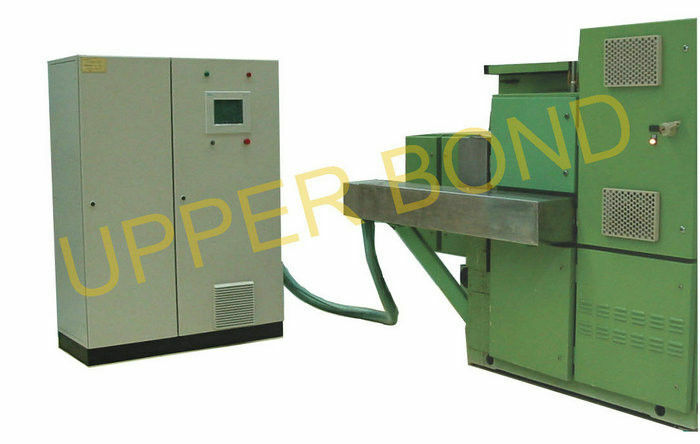 most kinds of high-speed cigarette making machines. Laser generator system - the CO2 radiofrequency pulse laser generator is imported from the USA. Cigarette turning device - high frequency motor adjusts the speed and motor locating control. Electric system and parameter display system - SIMENZ PLC and touch-screen provides man-machine interface, the lasers consisted of the most advanced Micro-control which control the main machine well. GRUNDFOS pumps. There is a colling water inspection device in the laser generator.